I sure am having such a fun time reading all of these mysteries for Mystery Mondays. The latest book that I enjoyed is called A PARFAIT MURDER by Wendy Lyn Watson. A PARFAIT MURDER is a murder mystery set in a small town in Texas. Tally is a local ice cream shop owner who also moonlights as a crime buster. When Tally's best friend and cousin Bree is accused of murder, she steps in to find the real culprit, and in the process, learns a thing or two about the people who mean the most to her. It might be shallow to judge a book by the cover, but isn't this cover positively adorable? And in the case of A PARFAIT MURDER, I think it's just perfect. This cozy has an interesting cast of characters, a twisted murder case, a good old fashioned love story, and even a few ice cream recipes. For fans of cozies, it doesn't get much better than that! I read A PARFAIT MURDER in one sitting. It's a cute story and a very quick read, and it definitely entertained me for a few hours. I really liked Tally and her spunky cousin Bree who was good for quite a few chuckles. In addition, I really liked Tally's leading man Finn; and I found their romance to be kind of cute. And for the "bad guys"... there were pretty typical for these types of books but I enjoyed them too. As far as the mystery goes, I thought it was a pretty good one. While I did have a feeling about the identity of the culprit, I had no idea about the motive. I appreciated that there were lots of twists and turns and there was even a little action and suspense thrown in. All in all, it was a cute and entertaining read. 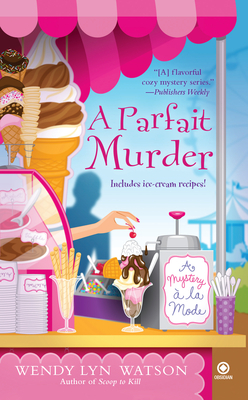 A PARFAIT MURDER is part of the Mystery a la Mode series. In keeping with my new attitude that I'm allowing myself to read series books out of order, I started with this one, the third book in the series after I SCREAM, YOU SCREAM and SCOOP TO KILL. I probably would have picked up a few more details had I read the first two books, but I don't think it hurt me to start in the middle of this series. Ms. Watson does a good job of informing the reader about past events in Tally's life. And I've found that it's always the private lives of the characters that I miss out on the most by not starting a series at the beginning. 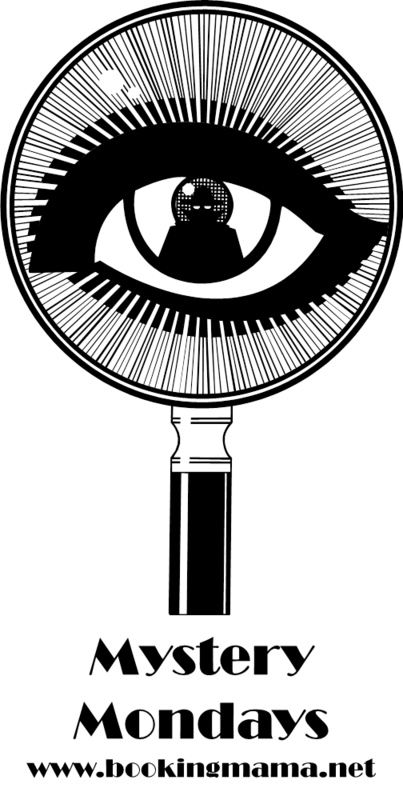 Mystery Mondays is a "somewhat" regular feature where I review all types of mystery books -- traditional mysteries, suspense/thrillers, and even cozies! Please feel free to share your thoughts on any recent mystery books that you've read. I agree the cover is cute. Actually the covers have attracted me to this series. There are so many cozy series I hope to start this summer and this is at the top of my list. 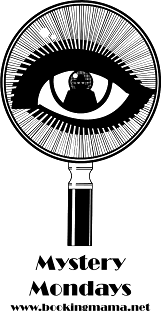 Have you read the Psychic Eye series, featuring Abby Cooper, written by Victoria Laurie? I recently started reading this series and it's becoming a favorite. This looks adorable! I LOVE the cover!! This does sound really cute! Cozies can be a little predictable, but I think that's what makes them so comfortable to read. Oh, I just love finding a new cozy series and for some reason I really do like the ones with good covers just a little bit more. I'll have to check this one out. I liked this one too and as it was a "new to me" author, I know I will read more in the series. Great characters!